We have two extremely rare audiobooks which were narrated by Anna Torv! 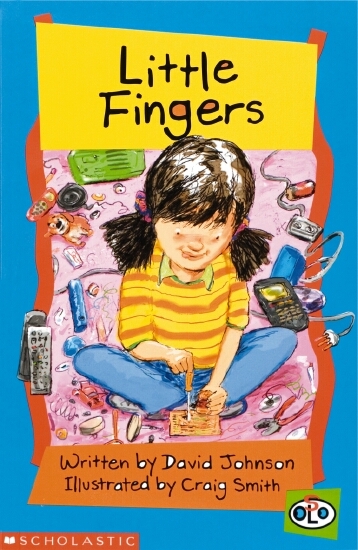 Anna recorded several children’s audiobooks in 2005 for Scholastic Australia’s Solo Collection. 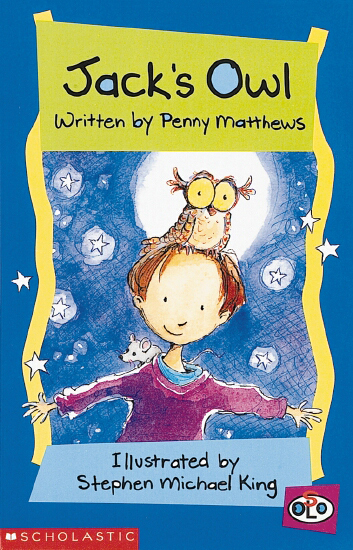 We have located two of her audiobooks, Jack’s Owl and Little Fingers, which you can download HERE and HERE or listen to below!